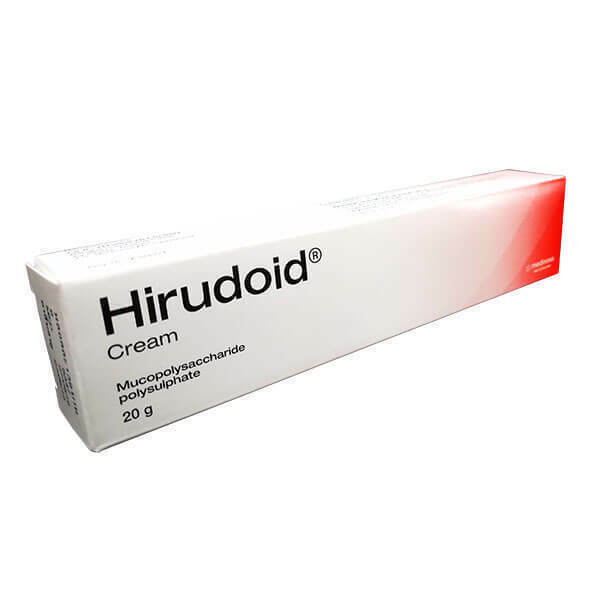 Home » Health & Beauty » Bath & Body » Scar & Stretch Mark Reducers » Hirudoid Cream For Scar & Stretch Mark Reducers Bruises Varicose Vein 20g , 40g. 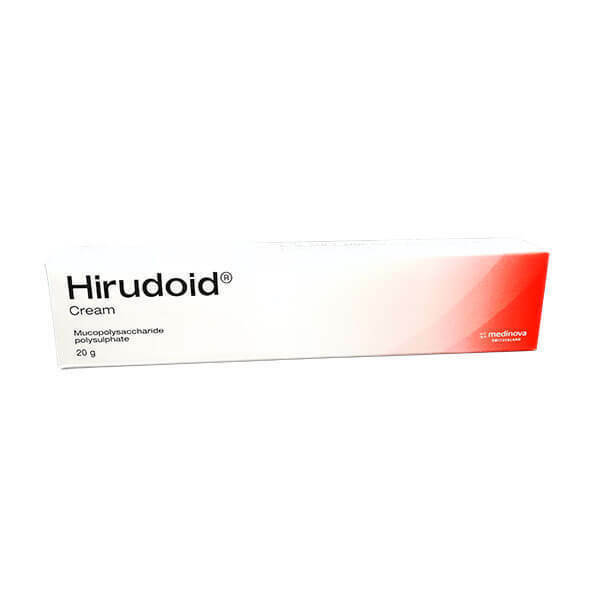 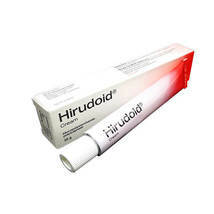 Hirudoid Cream For Scar & Stretch Mark Reducers Bruises Varicose Vein 20g , 40g. Items after first shipped each discounted $0.20 Shipping weights of all items added together for savings.